This look is inspired by the sunny weather and the feels I get of the beach and summer in general. I used a bunch of corals and pinks and I hope you guys like it. 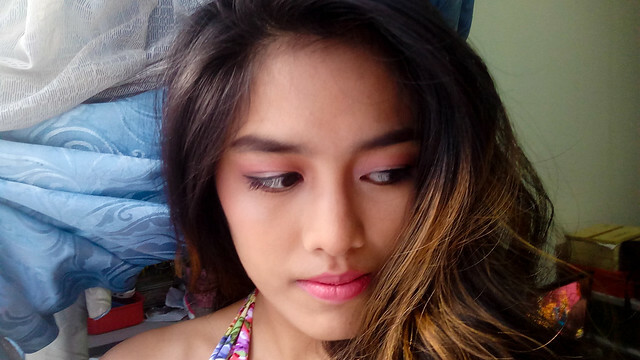 Just click on the photo below to see the complete list of products and tutorial on Youtube. 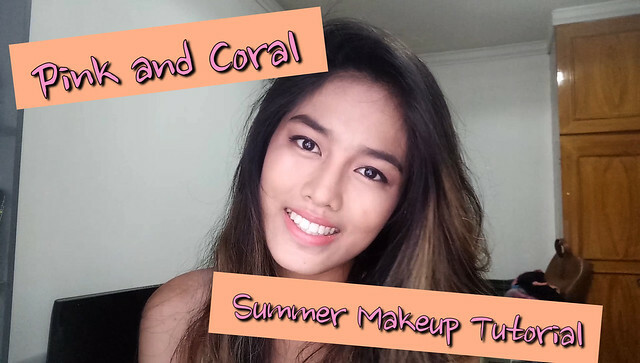 Click on this photo for the Video Tutorial on Youtube! I am including some of my favorite products for summer 2017 with this. 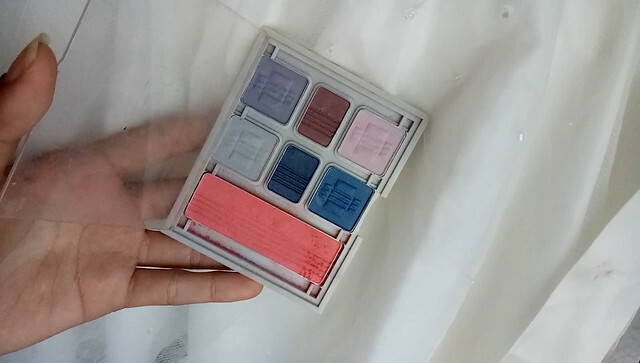 Click the photo for my review! 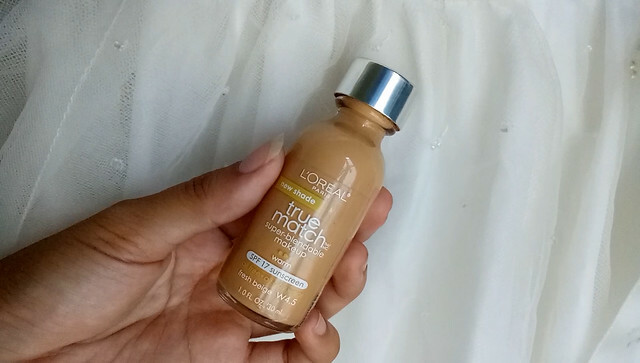 The L'Oreal True Match in W4. 5 is my HG Daily Liquid foundation. 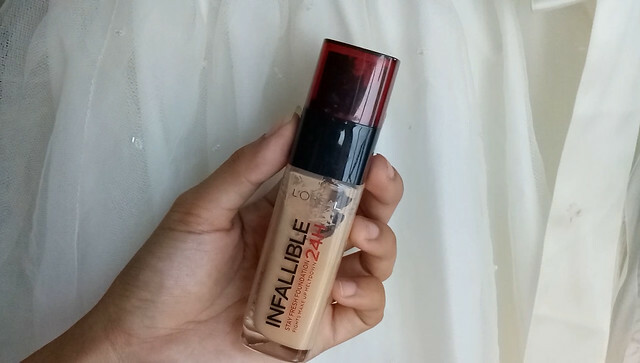 Pretty affordable and it is the perfect match for my skintone and undertone. What's not to love? You can get this one at Althea! 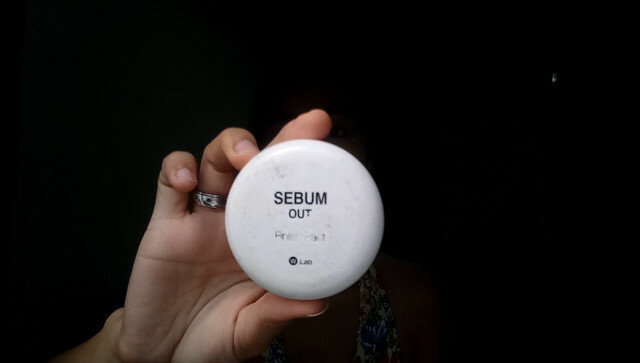 Click the photo for my review! This is the Miniso Eyeliner Pen. 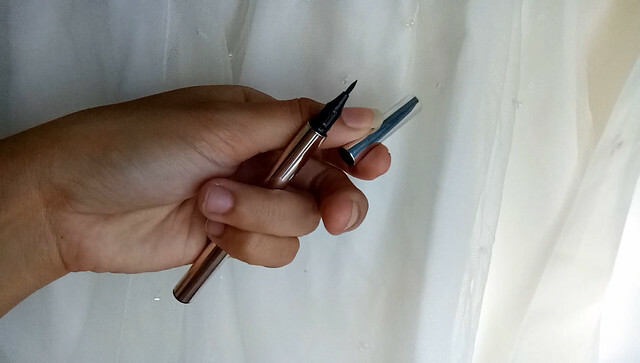 It makes my life easier because pen type eyeliners have more stability. Posting a review of this soon! Loving the orange blush so much I used it as eyeshadow too! Wow! This look seems so chic and simple. The colors you used are really giving that summer vibe! My attention focused on the eyeliner you got from Miniso. I'll be looking forward for your review for it! You look stunning. 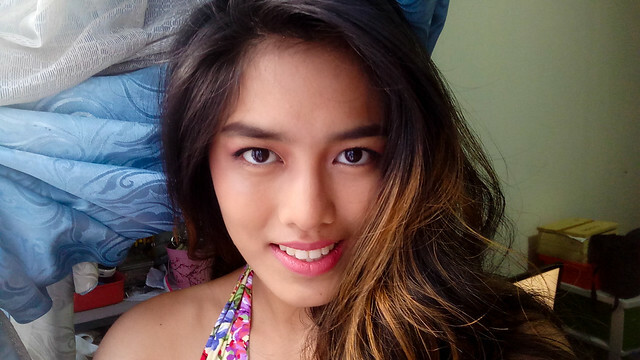 I really like this make up tutorial. The colors look wonderful with your skin. This is something I could wear as well. Keep it up babe! I love aloe vera too! sometimes its also good to read something about girl thing though i can't truly relate, but its fun to read something like this sometimes (weird of me). Anyway, you look prettier with that and everything is just simply applied, but awesome. I might share this to my best friend cause she need it. Thank you so much for sharing this with us. 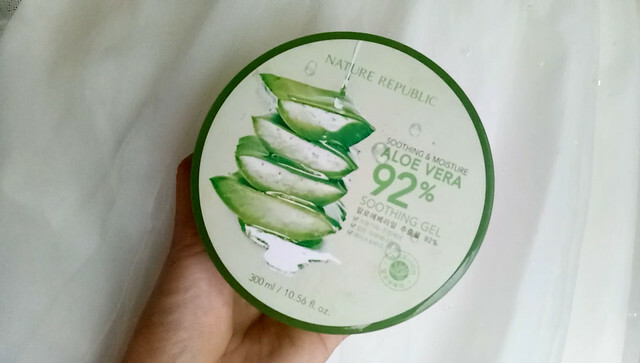 I've been longing to buy that aloe gel for the longest time. I am currently waiting for my rose water gel to run out first. haha Thanks for sharing this. Now I get the NSync song "God must have spent a little more time on you". 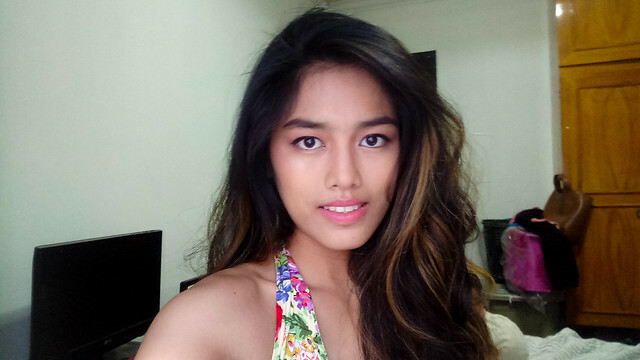 Paka unfair! Hahaha! But seriously, don't you have a bad angle??? Wow! You look absolutely stunning, I adore this look! You look classy and elegant! I love some of Nature Repblic's products but I've never tried their gel mosturiser - perhaps I'll give it a try?